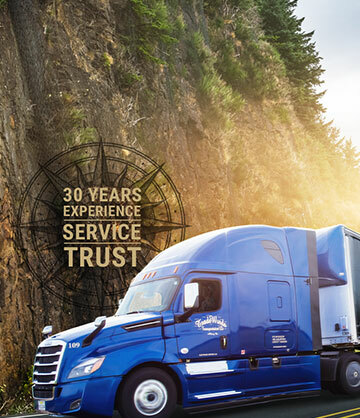 With over 30 years of experience, Tradewinds Transportation is adept on and off the road. Over 100 asset-based trucks with curtain van or tractor trailer combinations. On-time delivery rate of over 99% and award-winning safety program. We will be devoted to you! Please take advantage of our tailored programs and let us manage all of your transportation requests. 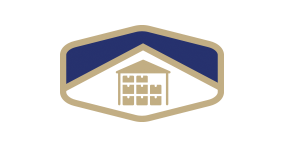 Demand, seasonal spikes, and brokerage distribution are well defined and in our competitive nature. Whether your needs are cross-docking or short/long-term storage, Tradewinds can provide your business with real time logistic solutions. Manage your shipping needs with ease. 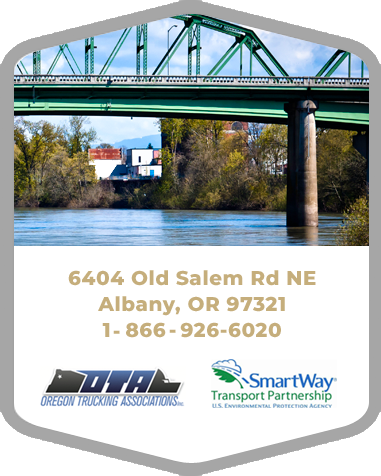 Our load tracking and freight quote services provide real-time options for your transportation needs. 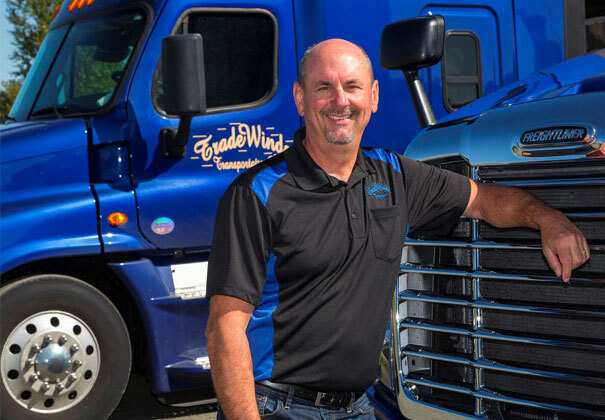 Tradewinds Transportation is family-owned and operated with roots going back to the early 1980s, including 30 years of curtain van experience…led by our mission of service, we strive to maintain a leadership role in the trucking industry and are driven to be the best in integrity and safety. I started working for Tradewinds a month and a half ago and the people there are so cool it’s like a family not a company. They treat you with respect and kindness, why on earth didn’t I apply sooner but I’m here now and I love it here. This is the best trucking company I’ve ever had the pleasure of working with. The drivers are professional and the staff is top-notch. Wow, what a great asset-based transportation company. The whole crew goes above and beyond to ensure shipments are delivered on time and in good condition. Thank you to the Tradewinds Team for making me feel like part of the family from the start. Thank you for your support of our local FFA kids! 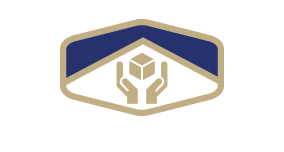 This local company stepped up to help a local family. Thank you! 12+ years with this company and counting…there must be a reason for this. I don’t think it gets any better in transportation, in particular, or in business, in general. Great people, who really care about their employees and contractors. As an old coach, I believe teamwork is a beautiful thing – Tradewinds excels at it! 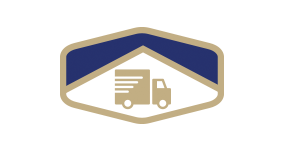 Overhead Door has been doing business with our Partner Tradewinds Transportation for over 16 years now and the staff and drivers are very professional and polite. The drivers represent our company on the delivery’s just like if they were ours. The equipment is always clean and safe to load our products on.